Since 1975 Jenkins Restorations has consistently delivered excellent service to those needing emergency services, disaster recovery, and property restoration. Whether dealing with water damage restoration, fire damage and smoke removal, or storm and wind damage our goal is always to rebuild your property, renew your confidence, and restore your life. By focusing on our clients and operating with integrity, we have developed a reputation as a leader in our industry. We provide 24/7 emergency services, accurate estimates, and expertise in both designing, building, and remodeling. Our professionals will be there to clean up and repair damage to residential or commercial property and get you back up and running as soon as possible. When the job is finished, we’ve restored more than property: we’ve restored faith. Need help? Not sure where to turn or what to do? Request Help online or call for 24/7 service! The Jenkins Restorations team is experienced in every type of loss and we understand that property damage can be traumatic. Our goal is to reduce your stress with prompt, compassionate service. 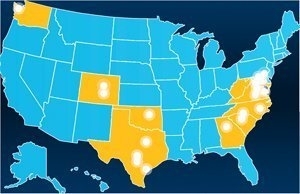 With locations across the United States we are equipped to respond to most locations within one hour, 24 hours a day, to board up and secure your property and to put your mind at ease. We offer residential and commercial emergency restoration services for any disaster you may find yourself in. Our mission has always been simple: to restore property and people’s lives with a servant’s heart. 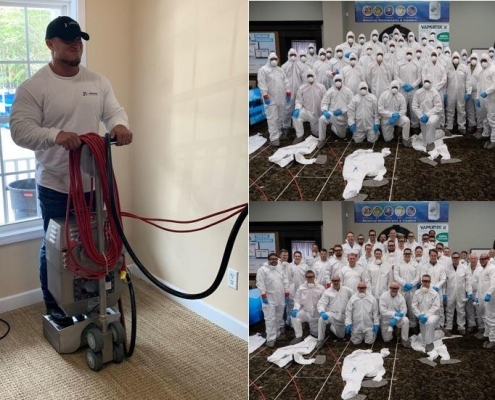 Jenkins Management attended Water Mitigation and Remediation Training by Reets Drying Academy in Georgia to stay current in Water Restoration techniques. 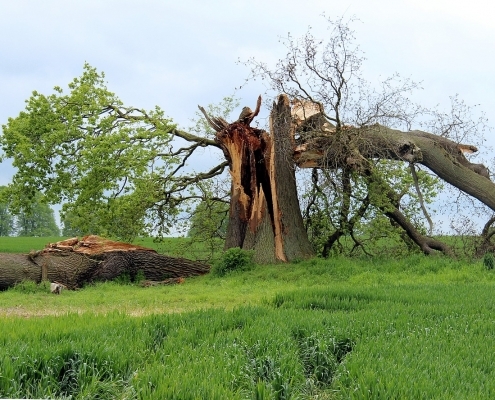 Storms can cause serious damage to your home or business. Recovering from a storm can be long and difficult, but we want to help alleviate that difficulty as much as possible. 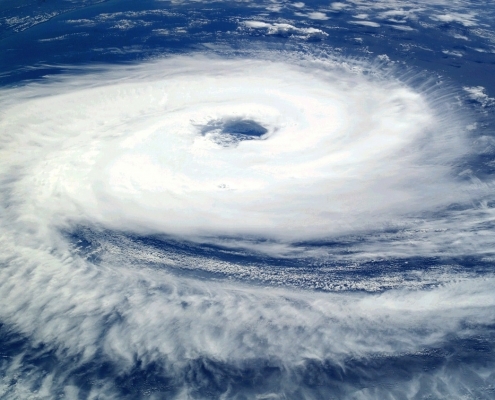 Hurricanes are devastating storms that bring aggressive winds, torrential downpours, and fast flooding that can leave a home or even city in ruins. So, if you live in an area vulnerable to hurricanes, it is critical to have a survival strategy in place.